The club's AGM was held on October 16, 2018. The election of officers was also held. Below you will find the new executive. 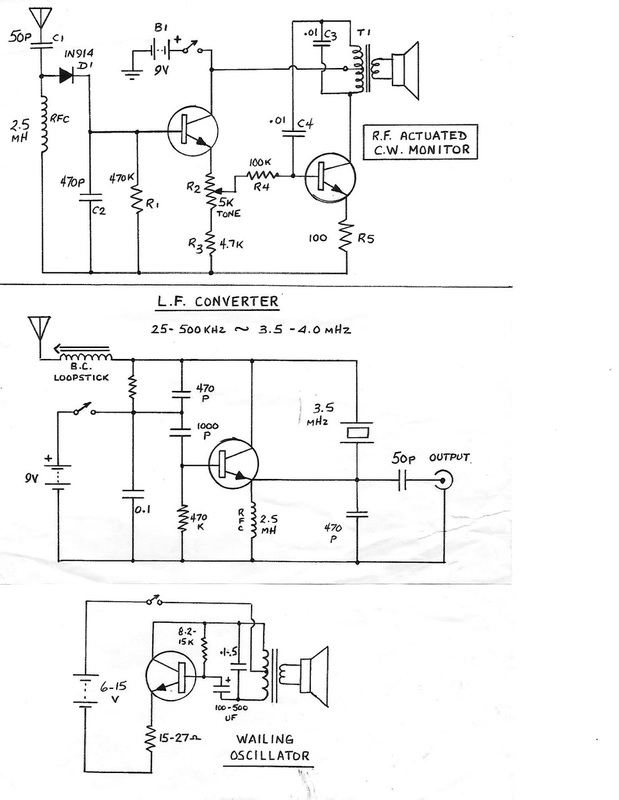 Before the days of photocopiers, if we wanted a copy of a diagram from a magazine we had to draw it manually. I wanted to post a reminder that we have a meeting coming up next week (Tuesday the 15th). As always, it's at the EMO building on Pleasant St and start time is 7 PM. Also, since Field Day is coming up at the end of next month (June 23-24), this coming meeting would be a great time to discuss whether or not the club will take part and what we might want to do. If you are unable to attend the meeting, feel free to email me (ve1xt [at] ve1yar [dot] com) with your ideas / suggestions. 73 for now! See you Tuesday (and some of you tomorrow)! Just a reminder that the monthly club meeting is coming up on Tuesday April 17th. As per usual it will be held at 7:00pm at the EMO building on Pleasant St (behind the fire hall). For those of you interested in digital modes on VHF, we now have Wires-X up and running on the VE1LN VHF repeater (146.865) in digital only mode. The repeater is connected to the CQ-CANADA-VE1AO(40678) room. This room is connected to various repeaters and nodes across the country. 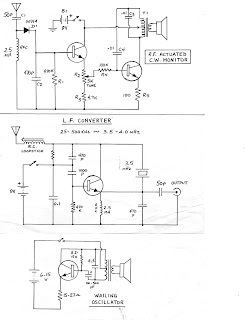 You can think of this being similar to a reflector on IRLP. You are able to connect to any other public node or room but once you disconnect, the repeater will default back to CQ-CANADA-VE1AO(40678). Although this repeater is open for anyone to use, you need to have a 2m Yaesu radio that supports the System Fusion (C4FM) digital mode. If you wish to access the Wires-X functionality (other than the room that is connected by default) you will also need a radio that supports it. Yaesu offers a few different models that support C4FM / Wires-X. You can see them here and they can be purchased through most major Amateur Radio suppliers. WB7OEV and K9EQ have created a great guide to Wires-X. It is called Wires-X - The Bible and can be downloaded in PDF format here. This guide explains how to use each of the Yaesu radios and how to set up a node and configure it. It is a great place to start. Just a reminder that our monthly club meeting is coming up this Tuesday March 20th at 7.00 pm. As usual it is at the EMO building on Pleasant St and is open to all who are interested.